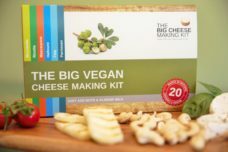 Our new Big Vegan Cheese Making Kit contains everything you need to make 6 varieties of fresh delicious dairy free cheeses! It comes with a range of herbs, step by step instructions, and delicious recipes. 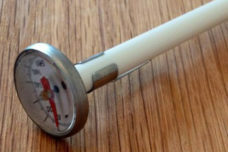 There’s enough ingredients to make 20 batches, and the Kit has a shelf life of at least 12 months. FREE 1st Class delivery. 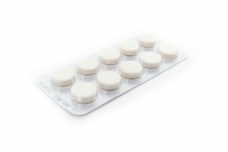 Buy 2 or more for free courier delivery. 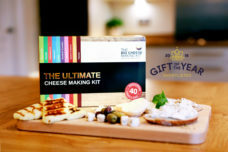 The Ultimate Cheese Making Kit now makes an amazing 10 different cheeses instead of 8! 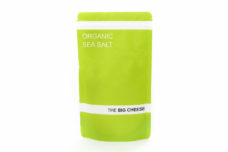 It comes with a range of herbs and spices, 3 cheese moulds, and a glorious recipe book. 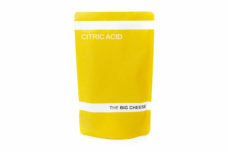 There’s enough ingredients to make a whopping 40 batches, and the Kit has a shelf life of at least 12 months. 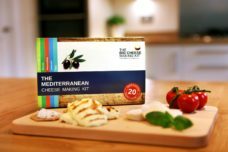 Our new and improved Mediterranean Cheese Making Kit contains everything you need to make 5 varieties of fresh delicious Mediterranean cheeses. 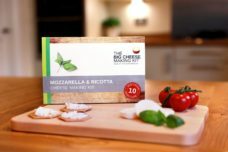 It comes with a range of herbs and spices, a cheese mould, step by step instructions and delicious recipes. There’s enough ingredients to make a 20 batches, and the Kit has a shelf life of at least 12 months. 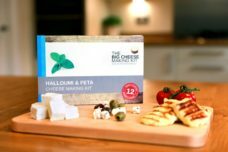 New and improved, this wonderful Kit now makes Halloumi AND Feta! 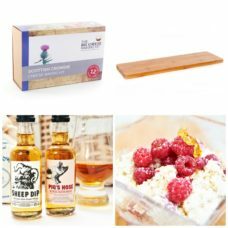 The Halloumi & Feta Cheese Making Kit is a simple and fun introduction to cheese making and contains everything you need to make fresh, delicious cheese. There’s enough ingredients to make 12 batches, and the Kit has a shelf life of at least 12 months. 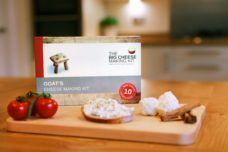 Making your own Goat’s Cheese is so incredibly simple with the new and improved Goat’s Cheese Making Kit! There’s enough ingredients to make 10 batches, and the Kit has a shelf life of at least 12 months. 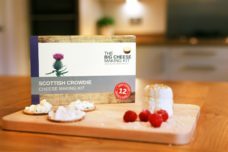 Just add milk and fresh soft and creamy or rich and crumbly goat’s cheese is around an hour away.,. 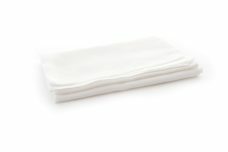 Rather than standard cheese cloth this muslin has a closer weave so you won’t lose curds through any big gaps! 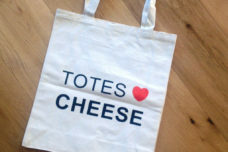 “TOTES LOVE CHEESE” tote bag for cheese lovers!